Welcome to Bridge End Dental Practice where we offer modern treatment in a friendly environment in order to make your visit to us a relaxed and anxiety free experience. We recognise the importance of maintaining your oral health, and together with our qualified team will help you achieve the smile you desire. If you would rather discuss your options please telephone us and we will endeavour to answer your questions. 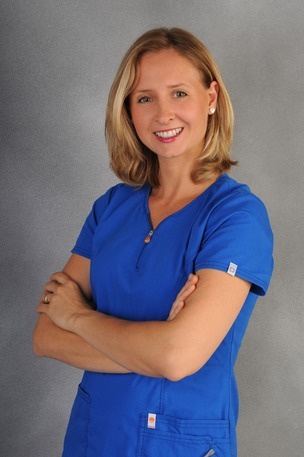 We look forward to welcoming you and your family to our practice. I qualified from Manchester University in 1986 and initially worked in Fleetwood Lancashire. After 6 years I decided to purchase my own practice and was fortunate enough to find the ideal location here in Caergwrle. In the spare time I can find I enjoy golf, fishing, painting and spending time with my family. I bought the practice in 1992 and have never looked back. 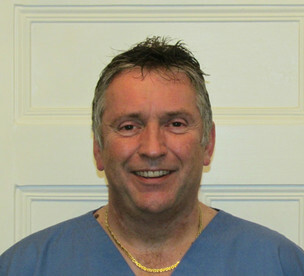 I sit on a number of local and national committees including Welsh Dental Committee and the Board of the Faculty of General Dental Practice at the Royal College of Surgeons; I am also a Postgraduate tutor for Quality Improvement and the immediate Past Dean of the Faculty of General Dental Practice UK. I am committed to providing a quality service to all patients, with current knowledge and materials. I would hope all our patients feel part of the practice and valued as such, and with our excellent team we can help you to maintain and improve your oral health. I am originally from Poland and qualified in 2007 from the Jagiellonian University Medical College. I have also previously worked as a University Clinical Instructor. 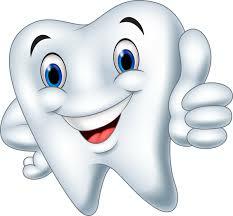 Since moving to the UK in 2010 I have worked in both NHS and Private Dental Practices in the North West. I have a passion for Aesthetic Dentistry and Medicine. At Bridge End Dental Practice I provide complete dental care and facial rejuvenation treatments such as Botox and fillers. Castell Alun Colts Football team and the air ambulance.